Ferris State Bulldogs Cargo Mat - Vinyl 31" x 31"
Home >	Ferris State Bulldogs Cargo Mat - Vinyl 31" x 31"
The Ferris State logo cargo mat is an extremely tough and durable mat. Made out of 100% heavy duty vinyl with a non-skid backing this cargo mat is the perfect way to support your team while protecting the interior of your vehicle. The non-skid backing and vinyl help to make this a rugged and safe product. 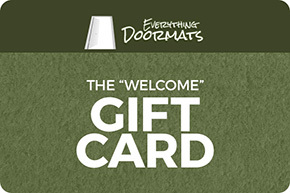 Care of the mat itself is also very easy, all you need to do is hose it off, brush it lightly and then let it air dry. 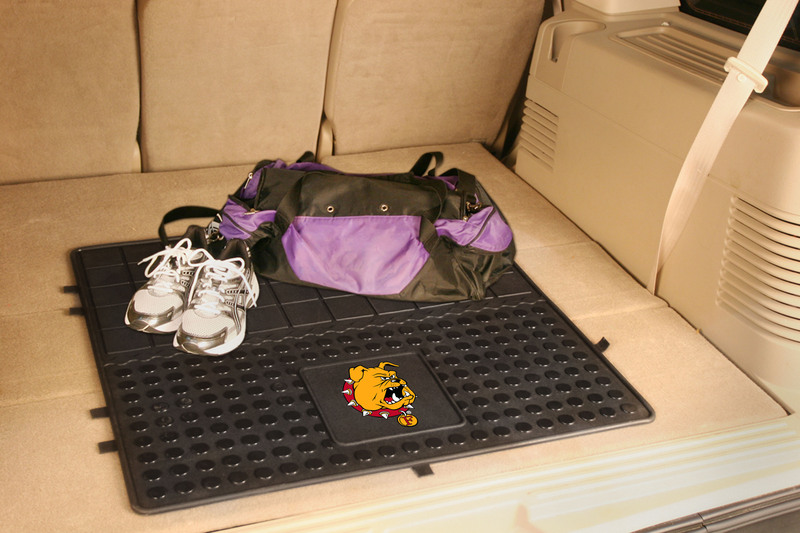 This Ferris State cargo mat is made from 100% recycled non-skid vinyl making it the perfect eco-friendly product for the Green vehicle owner. It is also manufactured exclusively in the USA, to help support the American economy. 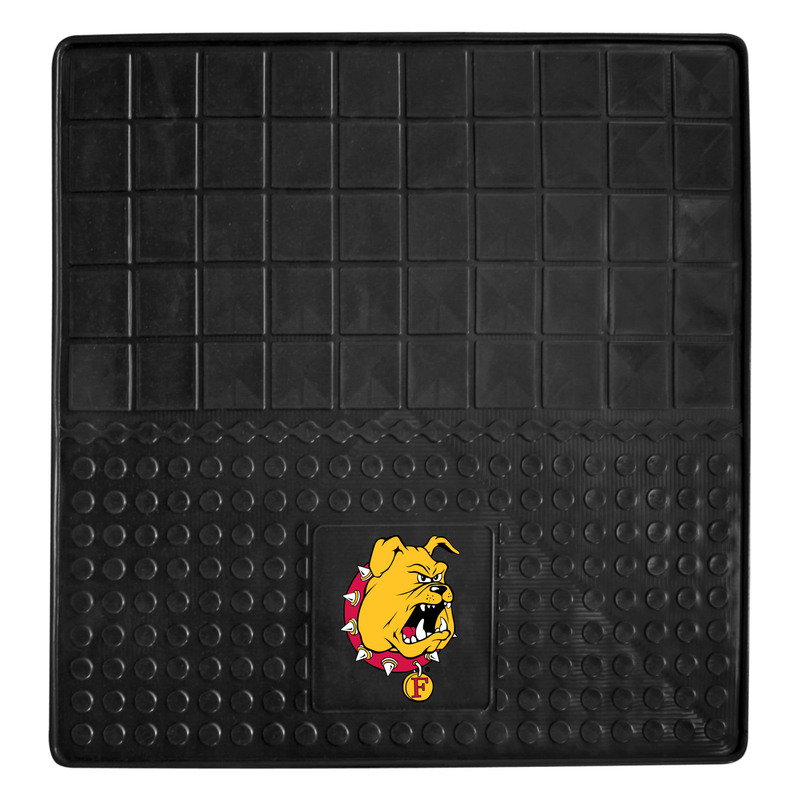 This Ferris State Bulldogs cargo mat comes in an 31" x 31" size.